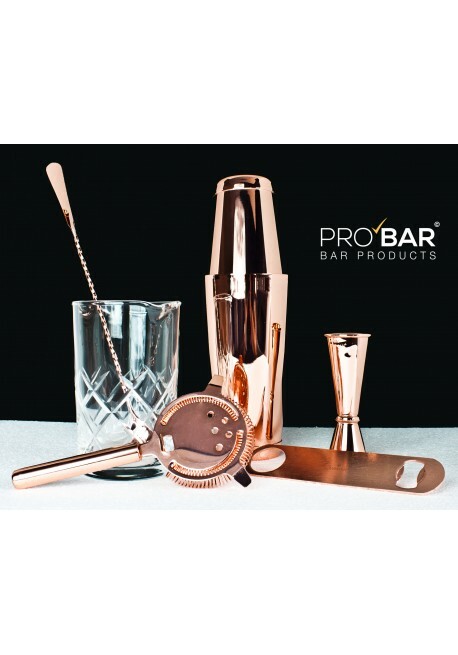 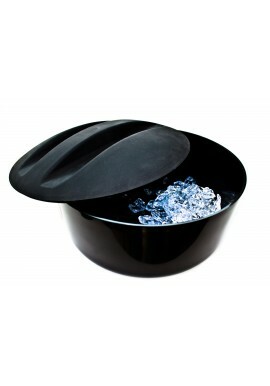 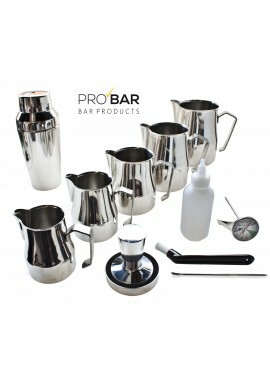 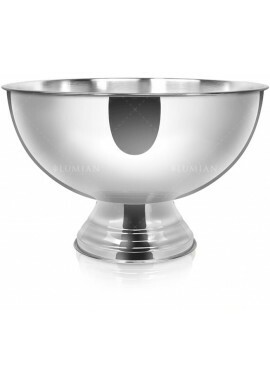 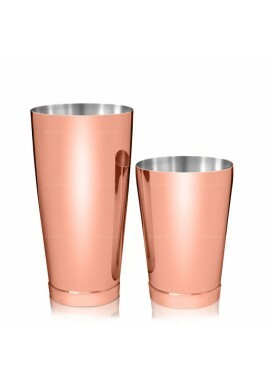 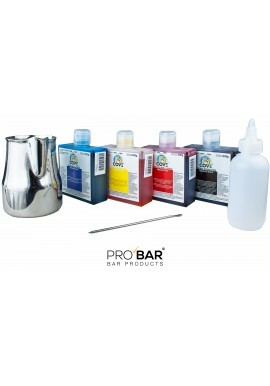 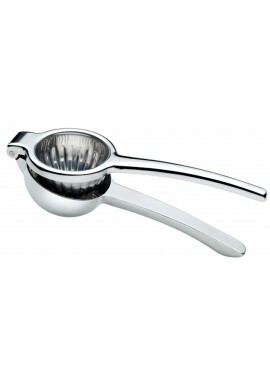 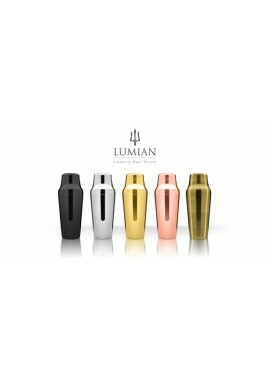 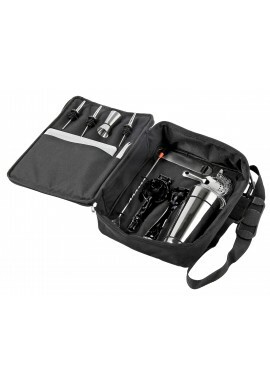 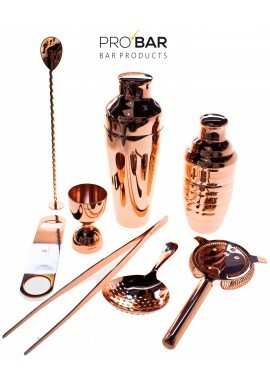 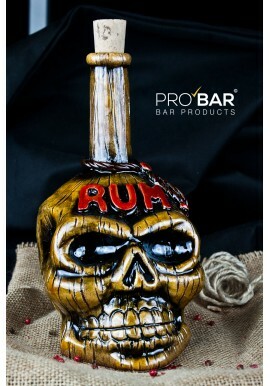 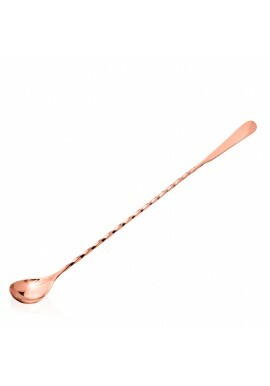 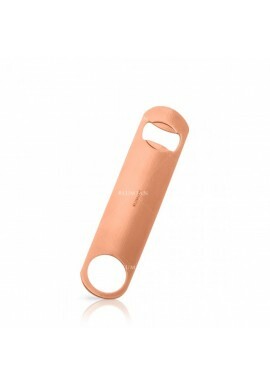 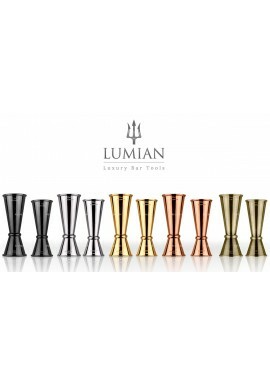 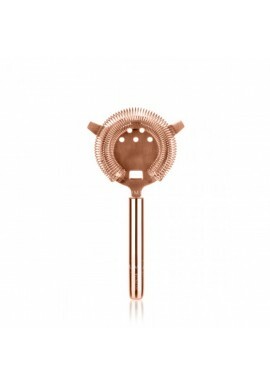 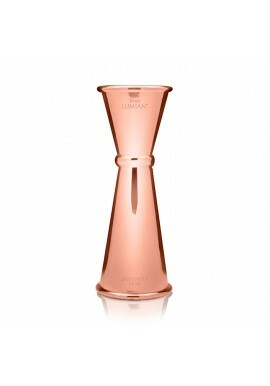 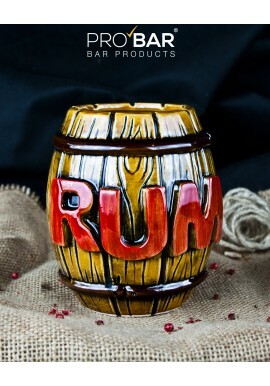 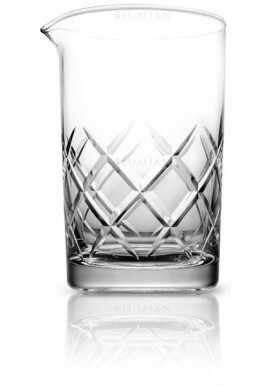 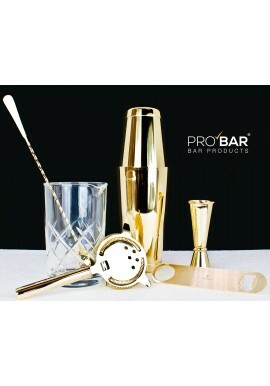 Easy Barman Kit Lumian Copper unites 7 essential mixing tools all of which are a part of Lumian's line of products. 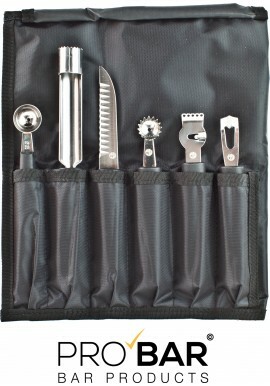 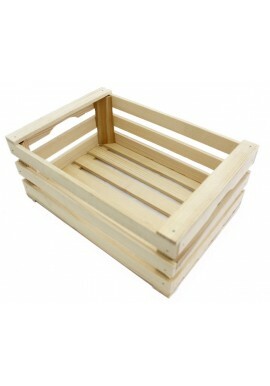 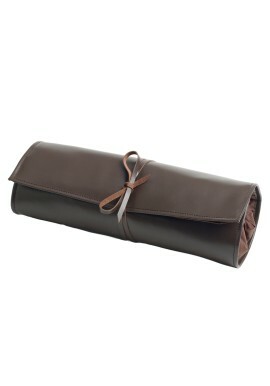 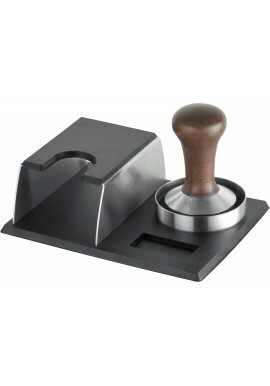 These have been the items selected for those who want simple and practical tools without necessarily focusing too much on elegant aesthetics. 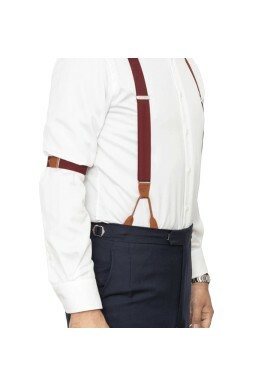 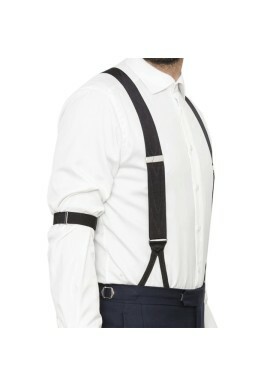 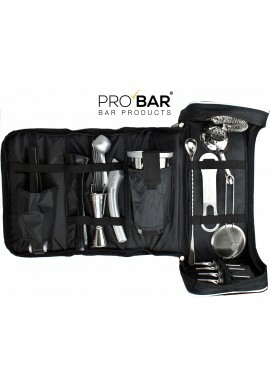 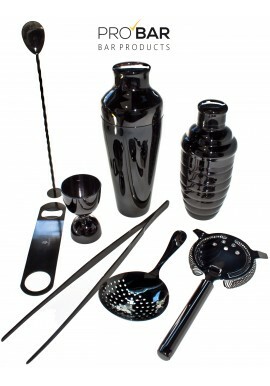 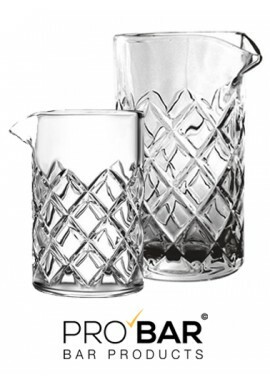 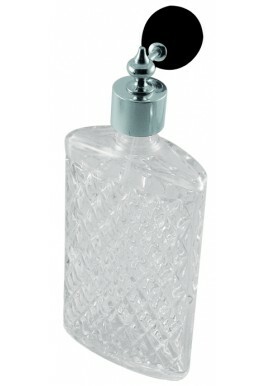 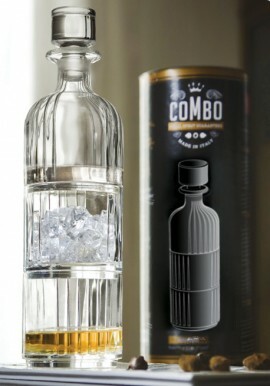 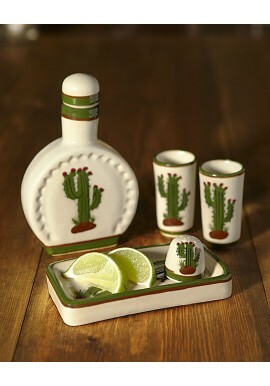 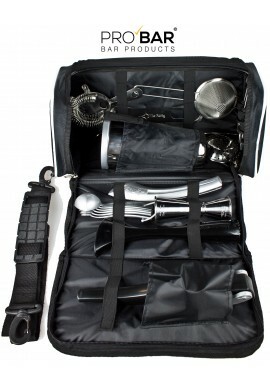 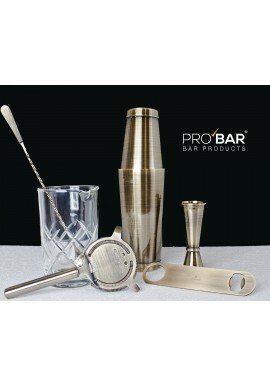 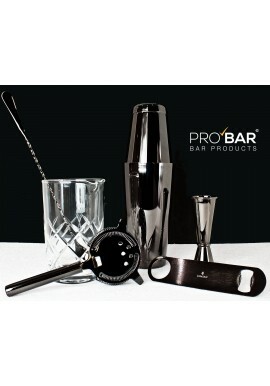 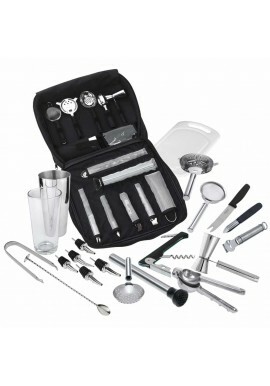 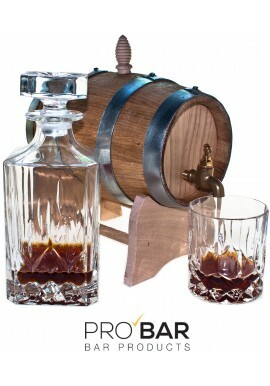 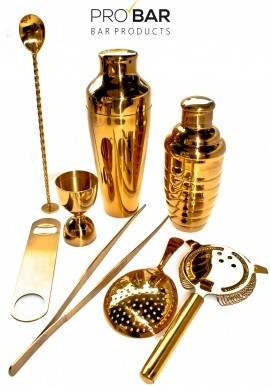 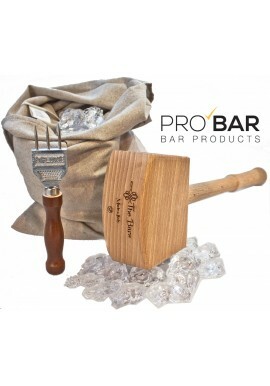 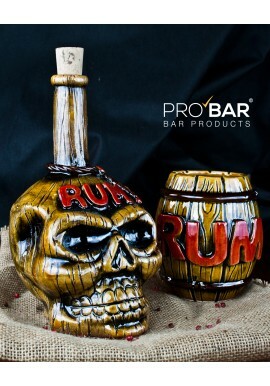 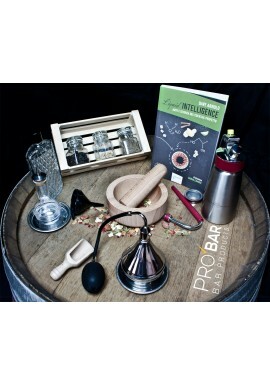 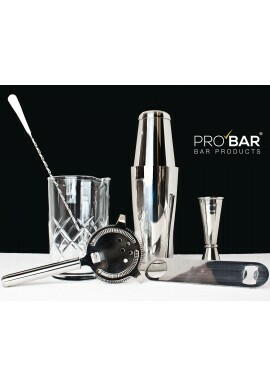 This is a kit for those who want to make cocktails using the american bartending method as well as the trendy vintage approach. 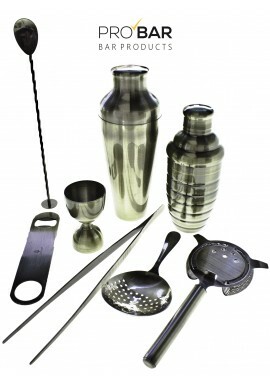 The bartender kit comes with: and solid and elegant Shinto Mixing Glass for cocktails that are prepared by stir and strain; a Bar Spoon Hoffman for mixing; a classic Kenko Boston Shaker made of stainless steel along with a matching Half Tin for shaking; a classic 2-pronged strainer for pouring and filtering cocktails; a Japanese Jigger 30/60ml for measuring a precise amount of liquid; and finally a practical stainless steel bottle opener. 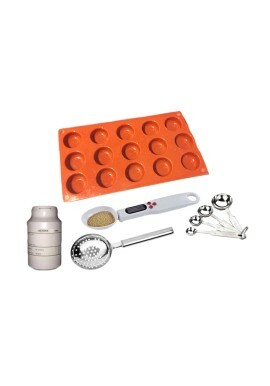 This is an indispensable kit of basic (as well as practical) items to have for any kind of mixing technique!